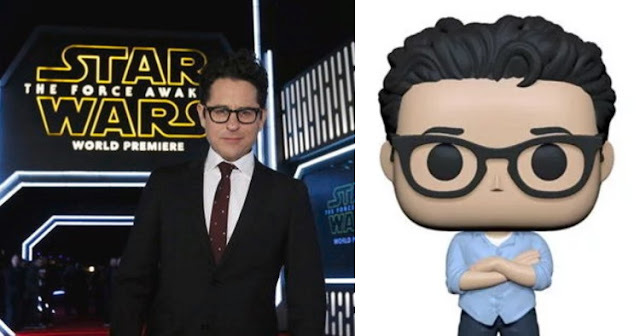 Revengeofthe5th.net: J.J. Abrams is Getting His Own Funko Pop! 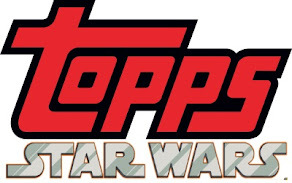 J.J. Abrams is Getting His Own Funko Pop! 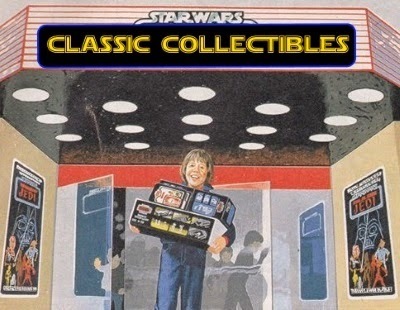 If you've ever wanted to create a diorama of J.J. Abrams directing a scene from Star Wars, your very specific dreams are about to come true! Funko is releasing a Pop of the famed director of both Episodes VII and IX, as part of their "Directors" line, which has included Alfred Hitchcock and Taika Waititi. With his signature untucked shirt and glasses, and arms crossed, Abrams looks determined ready to make Star Wars great again. 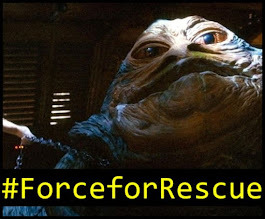 Not an easy job after what Rian Johnson did with The Last Jedi. But we digress. You can pre-order the J.J. Abrams Funko Pop from Entertainment Earth by clicking right here.